As a young man Neil Rutman distinguished himself as a top prize winner in the Busoni, Kapell, Casadesus, Concert Artist Guild, and International Johann Sebastian Bach Competitions. An active performer on several continents, Mr. Rutman has garnered critical praise for his all Poulenc CD on which Emmy Award winning actor Tony Randall provides the narration of ‘The Story of Babar the Little Elephant,’ several Mozart Piano Concerti CDs, and an all Chopin CD. He has been a contributing author to The Piano Quarterly, Clavier, The Piano Teacher, and the book The Pianists Craft. 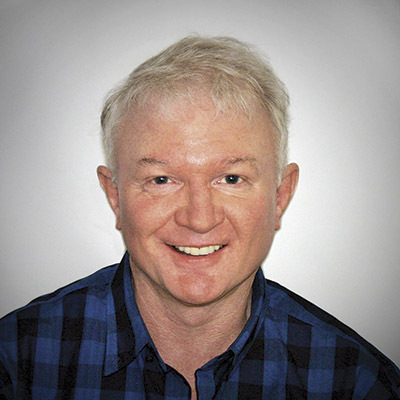 A native of San Francisco, Mr. Rutman graduated from the Eastman School of Music and the Peabody Institute. He has studied with Aiko Onishi, Cecile Genhart, and Ellen Mack. Mr. Rutman is Artist-in-Residence at the University of Central Arkansas from where his students have become laureates in the East West Artist Auditions in New York City, the Kappell, and the Clara Wells Competitions. A former collegiate boxer, Neil Rutman coaches the University of Central Arkansas Boxing Team. Mr. Rutman, who serves as a volunteer Probation Officer and mentor for juvenile offenders in Faulkner County, was honored with the Martin Luther King—President Barack Obama Service Award in recognition of his contribution to youth. Mr. Rutman gains his greatest enjoyment from the association of family, friends, and travel. Visit www.neilrutman.net for more information. Stories, Images, and Magic from the Piano Literature will stimulate the imagination of pianists as they study and perform the great works of the piano literature. 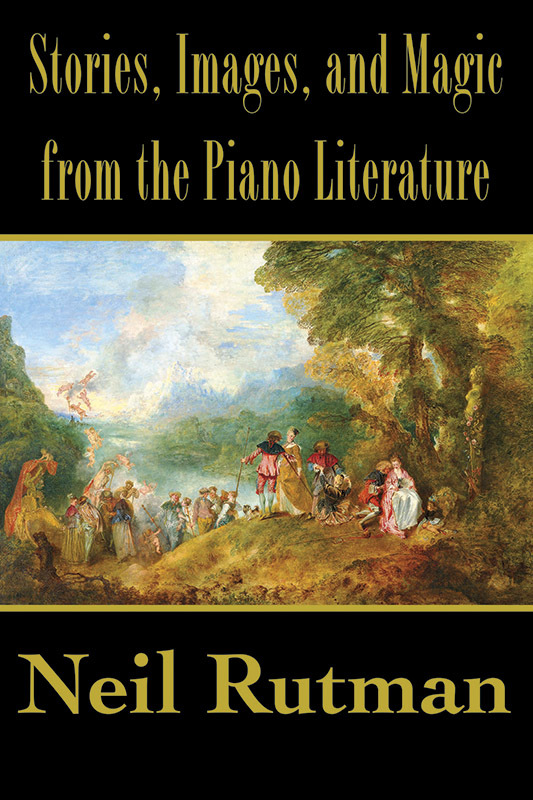 This book brings together for the first time under one cover, for the delight and edification of the musician, a plethora of programmatic, poetic, or imaginative musical images and stories on piano works from the classical literature. Many images originate with the composers themselves, the pens of their acquaintances or contemporaries, while others derive from pianists and authors of distinction from later generations, as well as from translations of poetry on which a piano work is based.